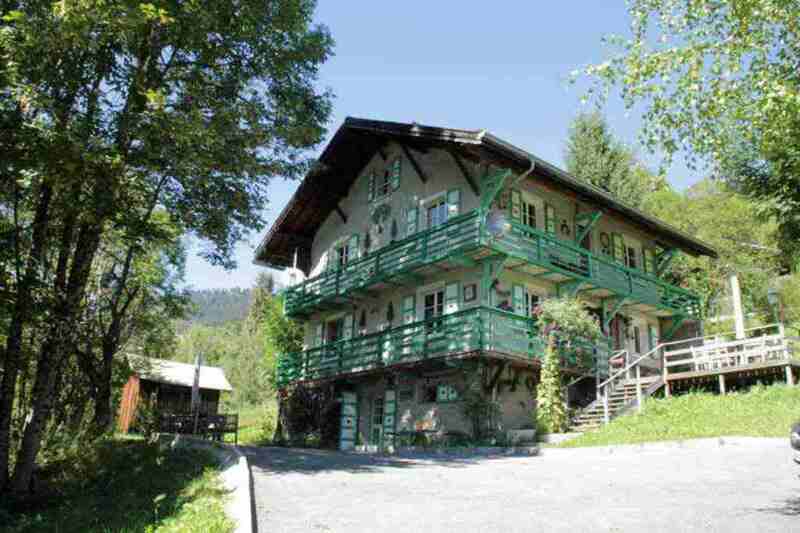 This lovely large chalet/house is situated near the village. 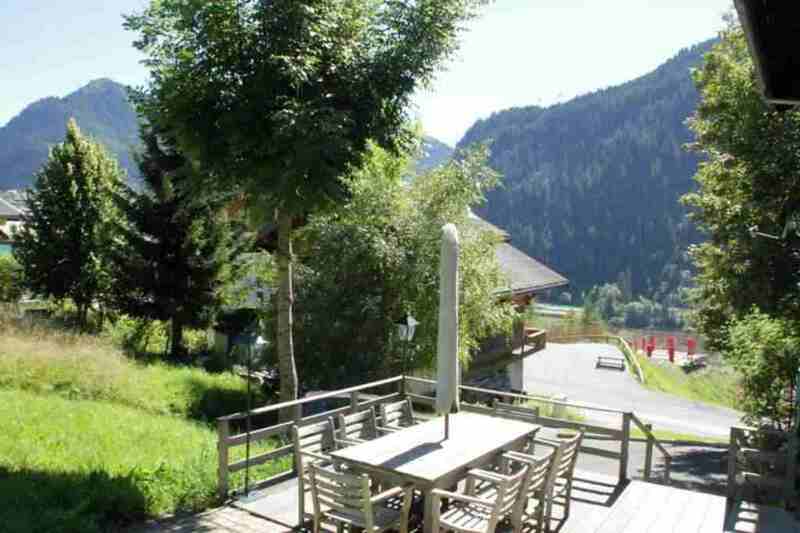 It is set in a quiet rural/wooded environment yet is just 800m from the pistes. It has 7 bedrooms and is set in in attractive private grounds of 1,200m2. Garden level: Fully-equipped kitchen opening with access to balcony/terrace (facing south), large living room, Bedroom1 and bathroom with WC. First floor: 4 further bedrooms, shower-room with WC, separate WC. Attic level: 2 more bedrooms. 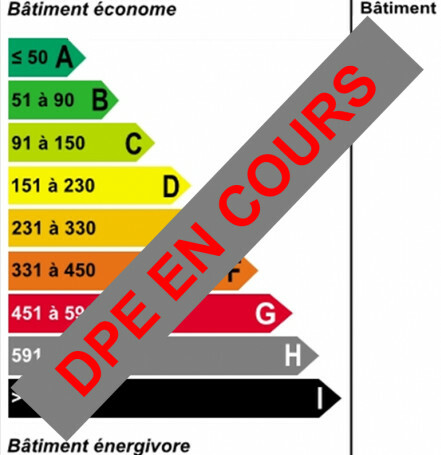 Basement: Boiler room and a big cellar.